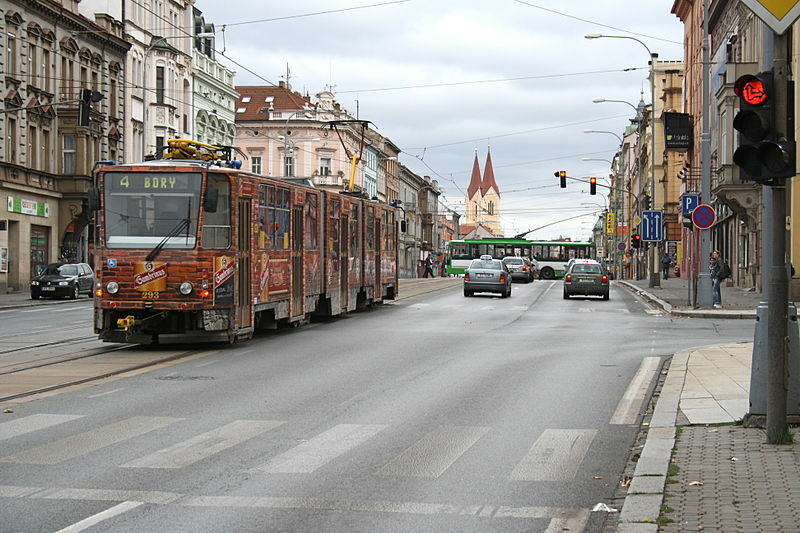 The Plzeň tram network after the elimination of rush-hour services 3 and 5. Urban trams: 29 June 1899 - today. Linek, J. 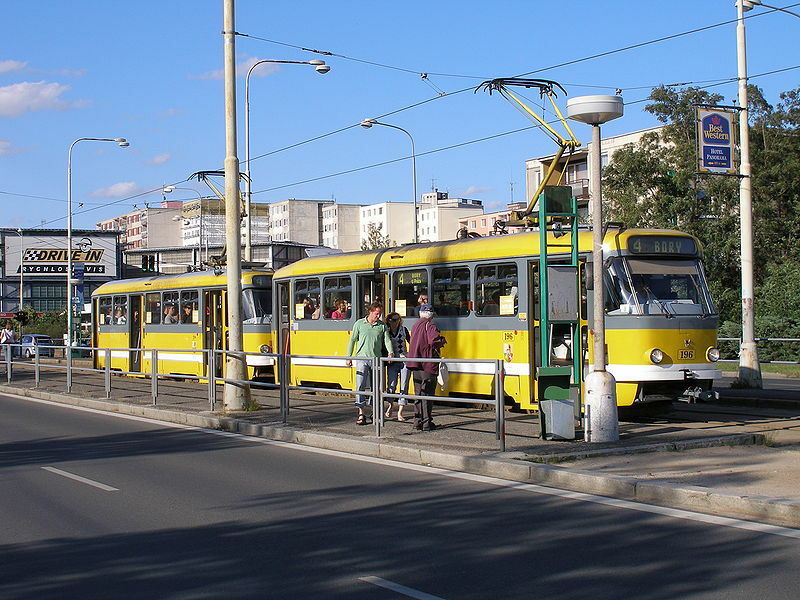 "Tramways of Czechoslovakia [Plzeň]", Light Rail and Modern Tramway. Oct. 1992 (55: 658), p.262-263. 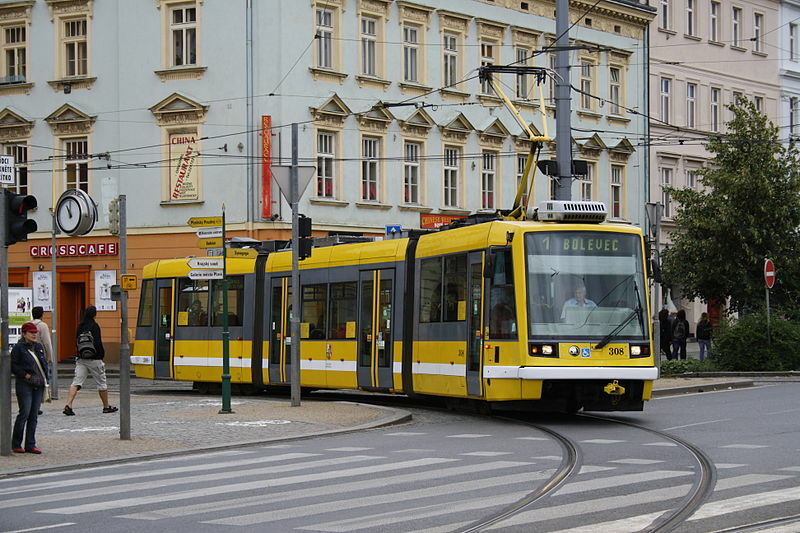 Pulling, N. "Systems Factfile No.130 - Plzeň, Czech Republic", Tramways & Urban Transit. Aug. 2018 (81: 968), p.304-308.